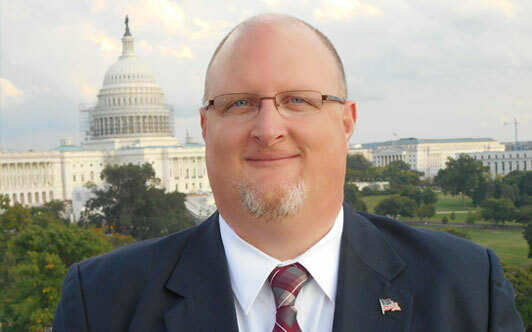 Patrick Poole is a counterterrorism consultant and the National Security and Terrorism Correspondent for PJ Media. He is an internationally recognized subject matter expert on domestic terrorism, the Muslim Brotherhood, and the global jihadist movement, and he has been actively involved in and served as a consultant to law enforcement on numerous terrorism cases. Mr. Poole regularly briefs members of Congress and congressional staff, he has conducted lectures and training for numerous federal, state and local law enforcement agencies, he has been a guest lecturer for the Center for Strategic Leadership at the U.S. Army War College, and he has been a regular speaker at the U.S. Army Provost Marshal’s annual Anti-Terrorism/Force Protection conference. His research articles have appeared in the Middle East Review of International Affairs, the Journal of International Security Affairs and Middle East Quarterly. In September 2012, he completed a published assessment of Americans who have joined foreign jihadist organizations as part of a larger commissioned foreign fighter directed study for the Undersecretary of Defense for Intelligence and the Countering Terrorism Technical Support Office. 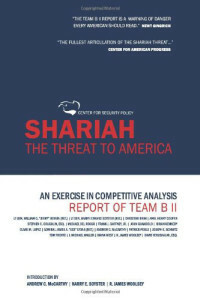 In March 2011, Mr. Poole was part of an expert panel that testified before the Arizona House Military Affairs and Public Safety Committee and the Arizona Senate Border Security, Federalism and States’ Sovereignty Committee on the topic of “Cross Border Terror Threats and Islamic Terror Support Networks in Arizona”. Mr. Poole previously worked for public policy think tanks in Washington D.C., Birmingham, Alabama, and Nashville, Tennessee. A graduate of The Ohio State University, Mr. Poole splits his time between Ohio and Washington D.C.